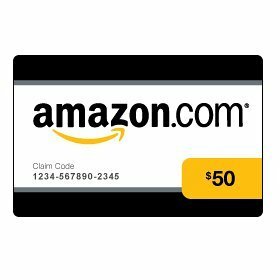 Christmas will be here before we know it and we wanted to spread the early Christmas joy with a $50 Amazon gift card open to all. This season is coming on the heals of a very tough time for many so this is a giveaway that will hopefully help someone even if in a small way. As a pre-Christmas guide, we're also providing some gift ideas from those that like to give back to others. Adorable Baby Clothing has terrific clothing for boys and girls and an incredible selection of formal outfits. What I love about Adorable Baby Clothing are the quality, the selection, the ease of finding multiple sizes in the same outfit and the customer service. The clothing might costs a bit more than you would like but I can tell you as a repeat customer, it's worth the quality. These are heirloom quality outfits that can be passed down from generation to generation. They are just gorgeous. 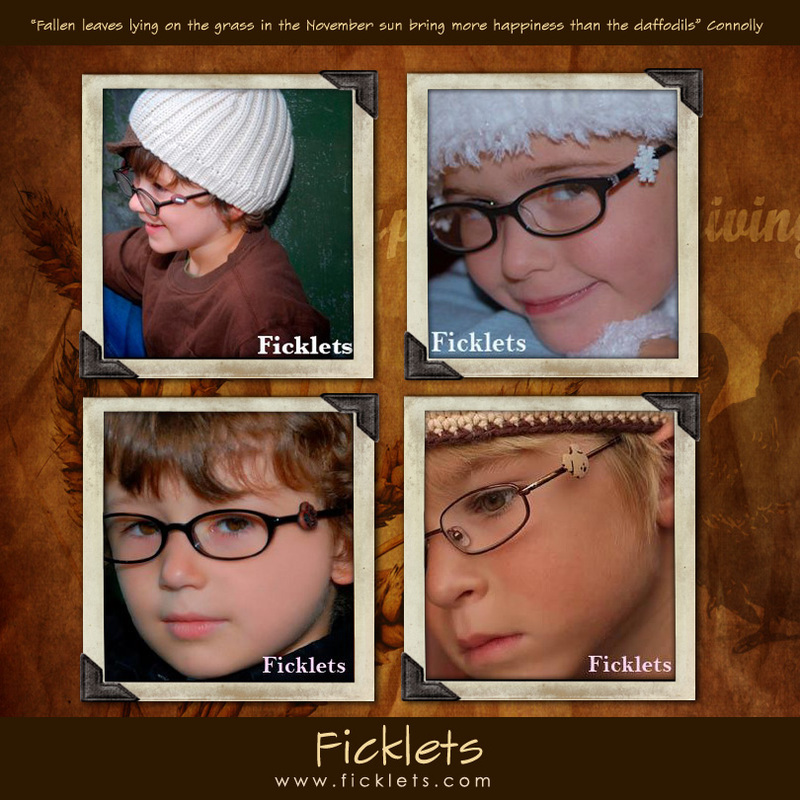 Ficklets is the ideal stocking stuffer if you have children with glasses. 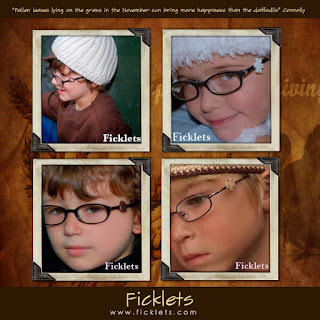 From a selection that appeals to both girls and boys, Ficklets are inexpensive, fun and allow your child a new perspective by showing off their personalities. Ficklets are easy to attach and fun! 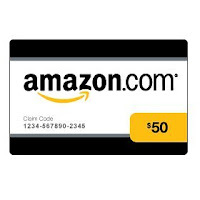 One reader will win a $50 Amazon Gift Card! before noticing it ended nov. 3o!! !